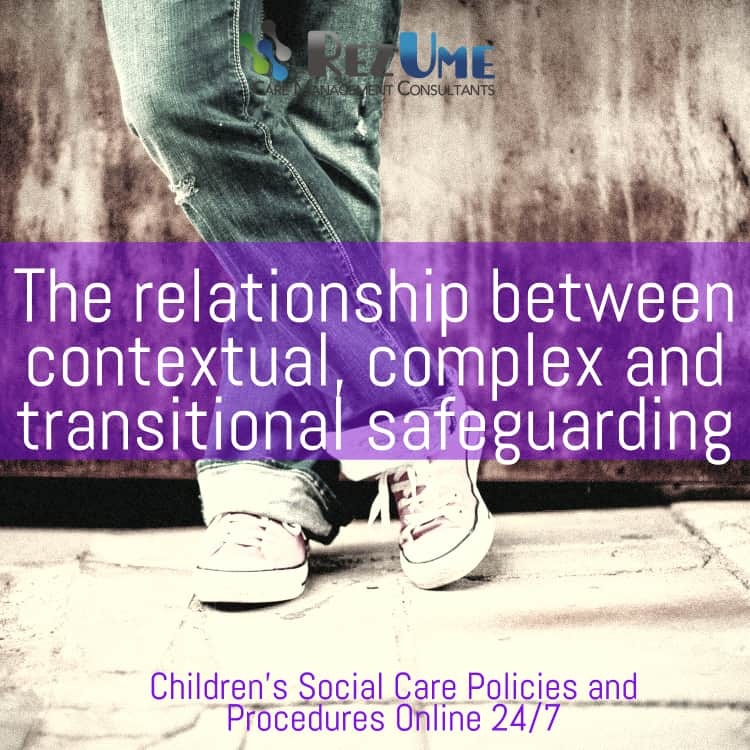 A new briefing note produced by the Contextual Safeguarding Network at the University of Bedfordshire, with Research in Practice and Rochdale Borough Council, outlines what is meant by the terms ‘complex safeguarding’, ‘contextual safeguarding’ and ‘transitional safeguarding’ and how these approaches overlap and complement each other. 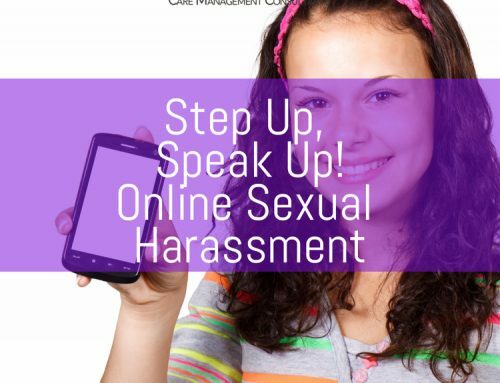 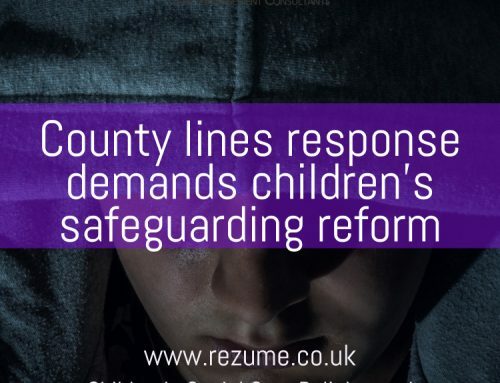 Practitioners, researchers and policy advisors have been developing and testing ways to advance child protection and multi-agency safeguarding practices to better engage with these dynamics of the adolescent experience. 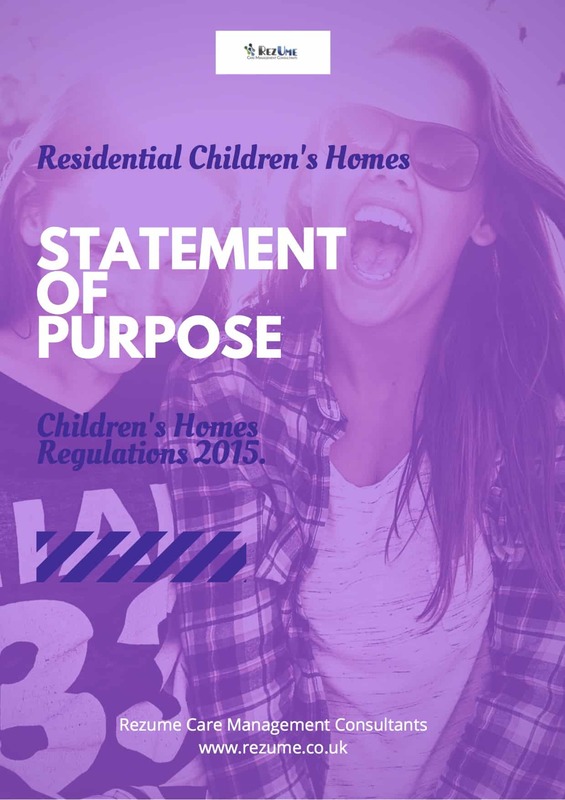 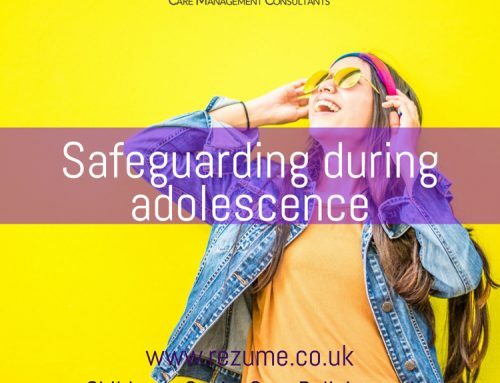 The Safeguarding during adolescence – the relationship between Contextual Safeguarding, Complex Safeguarding and Transitional Safeguarding briefing note details how these areas engage with some of the challenges and risks associated with adolescence. 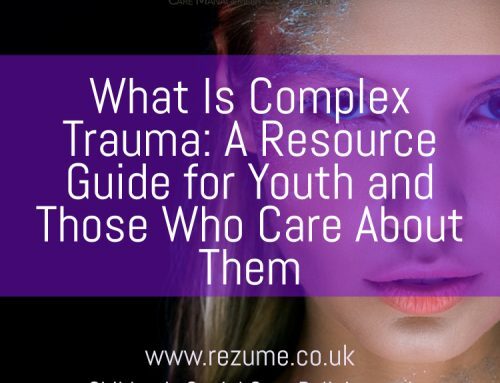 It also provides a summary table of how the three relate the each other, including differences and commonalities.